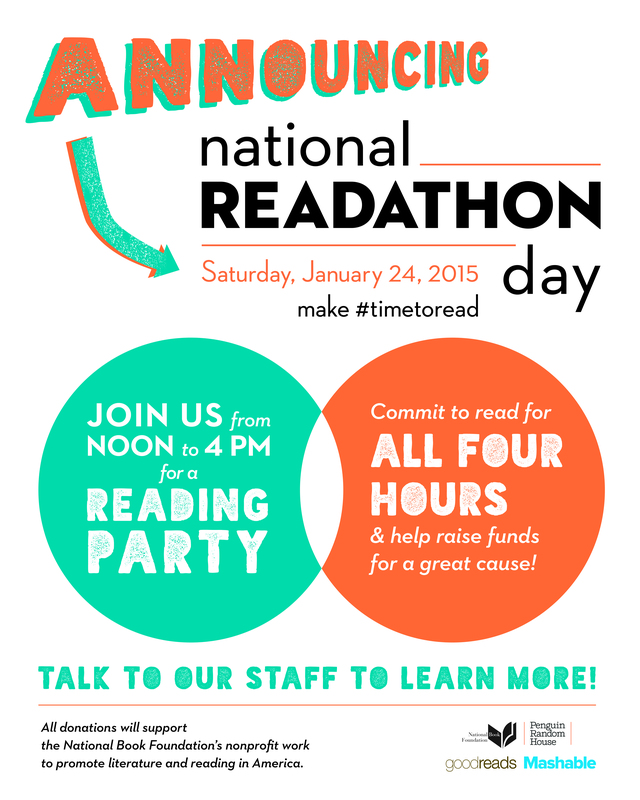 Additionally, you can create a fundraising team, under the name of your bookstore, school, or library. 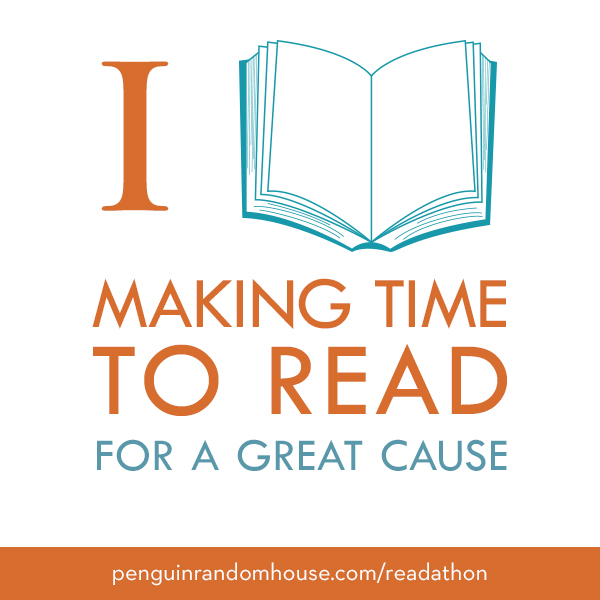 Then you and your staff, patrons, and/or students can all fund raise together as a group! 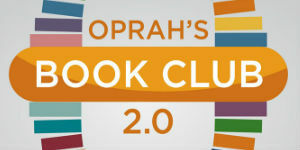 Get started creating your fundraising team here. 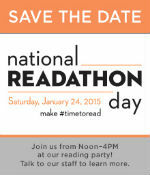 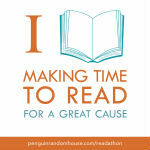 During the Readathon itself, on January 24, you could provide refreshments and a comfortable area to read for all the readers joining your reading party. 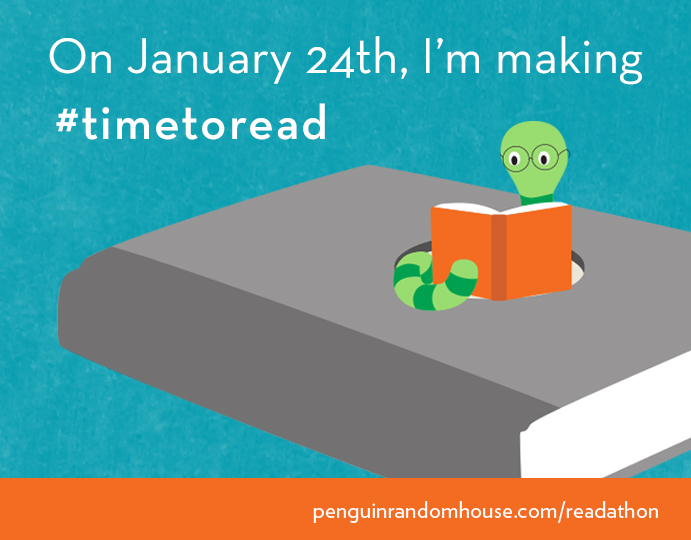 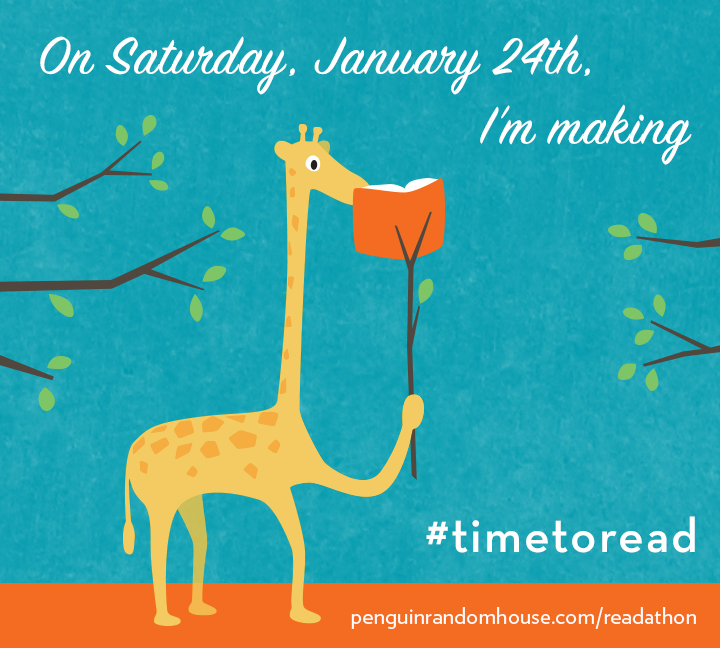 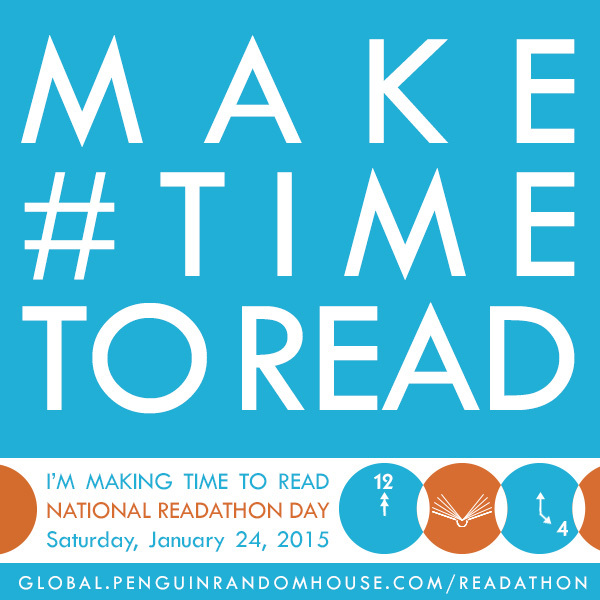 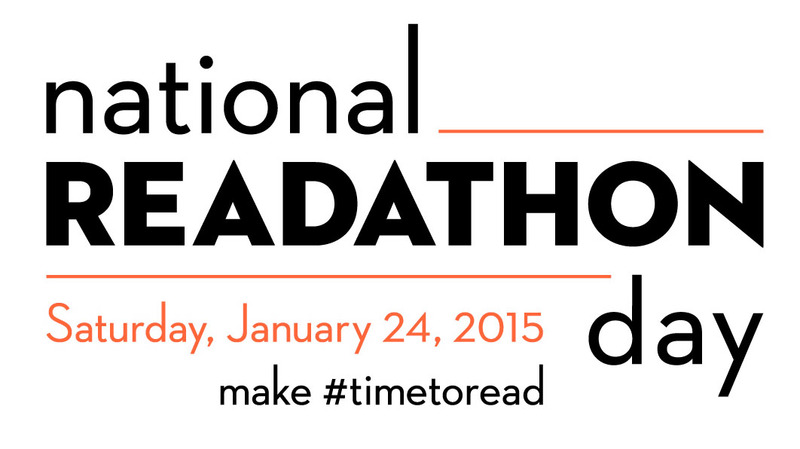 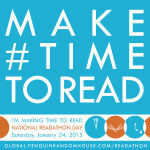 Share photos of everyone gathered reading in your venue using the hashtag, #timetoread!